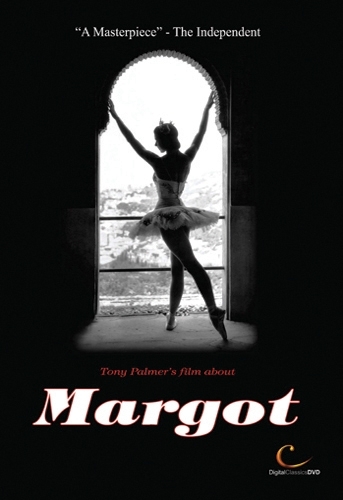 Margot Fonteyn was the greatest dancer England has ever produced. In her life she transcended the world of dance and became a tabloid darling second to none, a true celebrity. And when, already in her forties, Fonteyn teamed up with Rudolf Nureyev, their astonishing union created one of the most brilliant and magical partnerships in all of ballet history. Their artistic and sexual chemistry electrified all those who were lucky enough to watch them perform. But her remarkable talent and façade of fastidious primness masked a dark torrent within. Fonteyn's life was the stuff of unimaginable fiction: taken as an underage mistress; married to a Panamanian Ambassador; involved in an attempted coup; the lover of innumerable, often homosexual, public figures; a cultural icon of the swinging sixties; betrayed by her husband's family, and, above all, a dancer of extraordinary physical eloquence and purity - all culminating in this fragile beauty dying a penniless, lonely recluse. This gripping film uncovers a mountain of archive footage, including memorable performances with Nureyev, and meets with those who danced with her, knew her, and loved her.